In 1973, Ed Thompson Sr. left his job managing the tool room at a large manufacturing company to pursue his dream of opening his own machine shop. 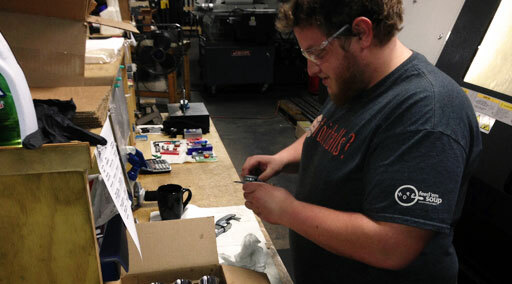 He purchased a small building located in the town of Genoa, IL and began producing parts with just a couple of machines and his own two hands. As business continued to grow as a result of the high quality service, Ed Sr. added more machines and more staff in order to handle the additional business. In 1988, Ed Thompson Jr. joined Ed Sr. and the 2 grew the business together. Following Ed Sr.’s retirement in 2001, Ed Jr. assumed the role of president and has taken the business to new levels. The company has since built in a 22,000 SF facility in their home town of Sycamore, IL. Thompson Industries continues to add talented staff as well as the latest in machine technology in order to accommodate the ever changing customer demand. 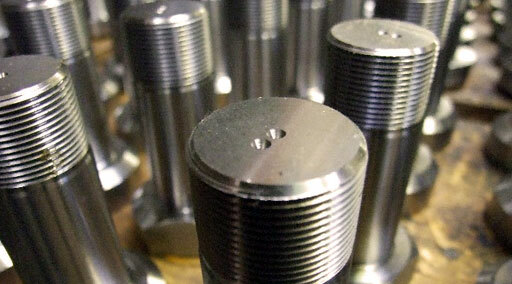 Whether it is expediting delivery, or helping a customer reverse engineer a part, Thompson Industries will always go the extra mile to ensure our customer is provided that extra service.